Blighter surveillance products address a broad range of security requirements in the defence, homeland security and civil/commercial markets. Blighter radars are part of a range of advanced Plextek technologies that provide class-leading protection against both conventional and asymmetric/terrorist threats. 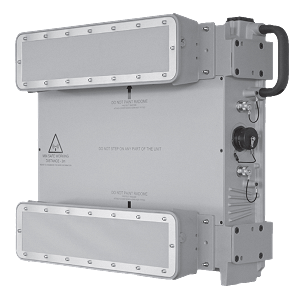 Blighter B400 series radars scan and detect moving vehicles and persons (including ‘crawlers’) over a wide area and provide exceptional range performance out to 32 km. Detected targets are reported via wired or wireless TCP/IP network connections, allowing target recognition and identification through the automatic slew-to-cue of optional cameras or thermal imagers. Accurate positional information is reported, including target lat/long co-ordinates, range and bearing. The data bandwidth required for target output and radar control is very low. 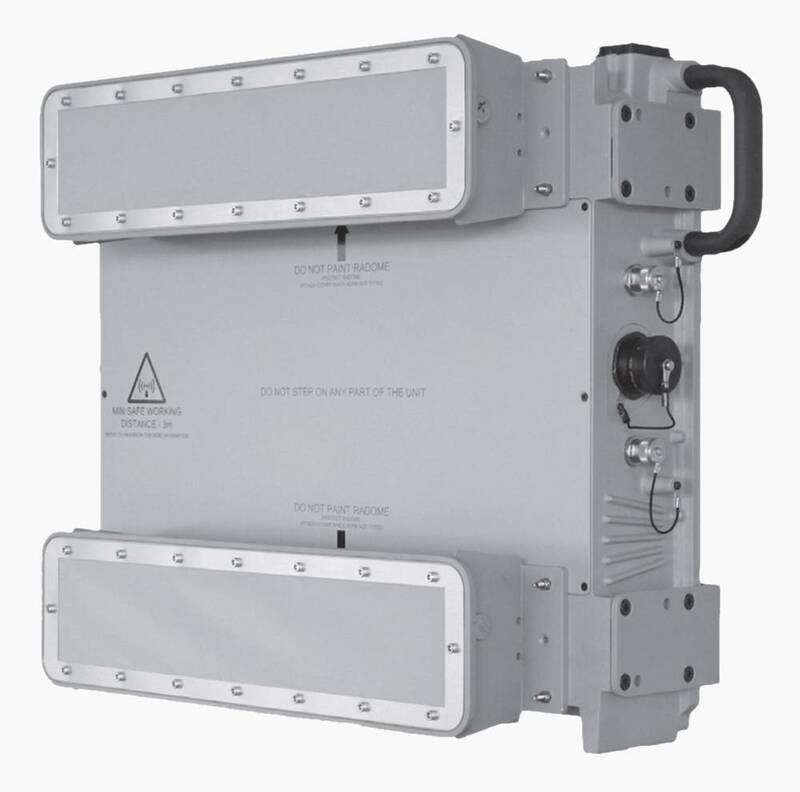 The B400 series is Plextek’s latest generation of e-scan ground surveillance radars (GSR). E-scan radars have no moving parts to wear-out, maintain or replace and offer dramatic improvements in reliability. Blighter radars are all-in-one fully integrated units comprising antennas, signal processing, plot extractor, GPS and compass. Angular coverage is provided in modular units of 90°. Blighter radars are proven to withstand harsh environmental conditions and provide many years of maintenance free operation. The radar operates in all weather conditions and includes a built-in precipitation filter that suppresses false detections from rain or snow. Day/night 24-hour operation is fully supported. In order to maximise long-range detection performance, radars are typically mounted high on a tower or on top of a hill. However, when mounted in this way, the narrow vertical elevation beam of traditional radars results in the problem of ‘dead ground’ close to the radar. Blighter radars benefit from having a very wide vertical elevation beam, allowing them to simultaneously detect targets in the distance as well as close-up. In complex mountainous regions, the Blighter radar’s wide elevation beam also ensures that hill tops and valleys can be scanned simultaneously, without the need to physically tilt the radar. Over flat land and calm water, the wide beam also provides rapid detection of low flying manned and unmanned aircraft including planes, helicopters UAVs, microlights and hang gliders.